Please complete the information below to update your Funder Profile Form. 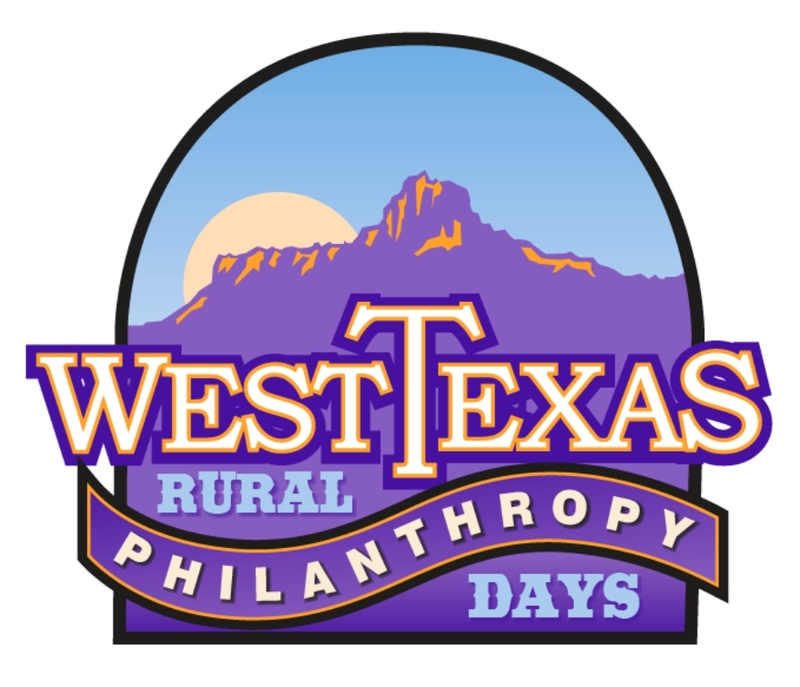 This information will be available to visitors of this website, and will be made available to any participants attending West Texas Rural Philanthropy Days events. Funding for long term needs usually associated with facility; includes construction, acquisition, improvements. Conditional grant that requires recipient toraise additional funds on a matching or formula basis usually within aspecified period of time; used to help develop a diversified funding base. Often used by government. NPO agrees to perform services for the agency and is reimbursed after services are performed. A one-time grant or loan to help NPO meet short-term funding crisis. ‍A gift that isintended for investment purposes, where the principal becomes an asset of theNPO and the interest a source of income. Donors may place restrictions such asprincipal must remain intact in perpetuity. ‍Also referred to as unrestricted grants; used to cover daily expenses or administrative costs. ‍A donation of goods and services as opposed to cash. ‍Grant with the requirement that the amount bematched dollar-for-dollar. ‍Grant to support the costs of studies, surveys,or clinical trials, including demonstration and pilot programs. Grants awarded to individuals are usually called fellowships. ‍A grant or donation that provides a marketing opportunity for the donor. ‍Grants that support operational or management assistance such as fundraising assistance, budgeting and financial planning,legal advice, technical advice.